Dr Millie Weber is an Assistant Archivist at the University of Melbourne Archives, where she works with manuscript, digital, and audiovisual collections. 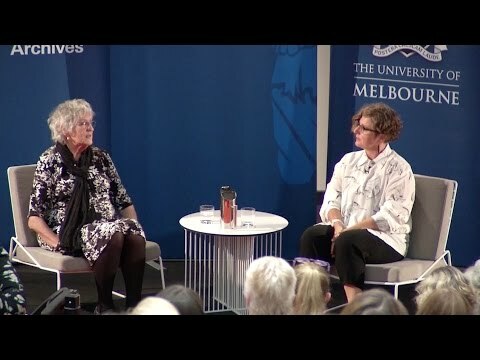 She catalogued Greer’s Women and Literature series, and together with her colleagues has developed processes to manage born digital and audio materials in Greer’s archive. Millie has a PhD in literary sociology from Monash University, with research interests in publishing history, new media, and contemporary literary culture.